Welcome to St. Patricks re-wired, The Alumni designed to be your Page and we will need your input to keep it interesting, Informative and dynamic. 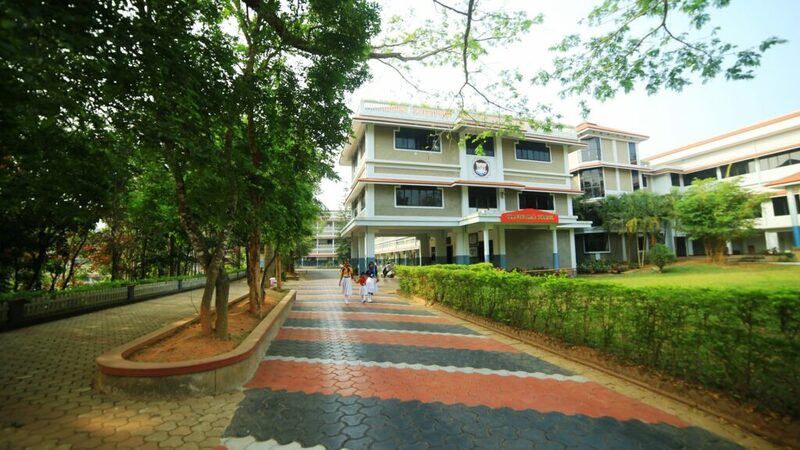 We welcome you to register yourselves with the St. Patricks School, Mananthavady Alumni page. Your Details shall remain confidential. If you wish to connect with us please feel free to contact us!